I am going to have to start writing shorter, more frequent blogs – I get to the end of the month and so much had happened that I never know where to begin! Training is going great – I am getting fitter, faster and lighter. Jacqui & John’s knowledge and the programme they are writing for me appears to be working. I have definitely chosen the correct people! 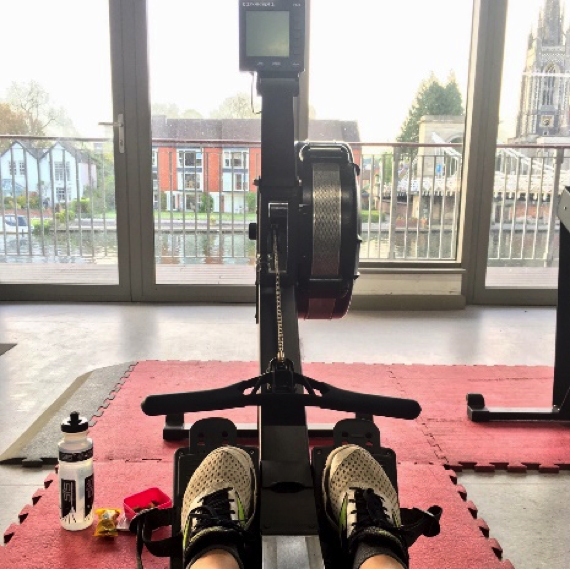 Though time on the rowing machine is already starting to feel a tad ‘Groundhog dayish’, still, I cannot complain about the view from Marlow RC gym. The most exciting thing that has happened this month is that the pull up banner, school posters and first round of leaflets have been printed. I was amazed how little to-ing and fro-ing we had to do to get them right. Liz and I were very specific about what we wanted and Avvio Reply delivered above and beyond what we expected. However if it wasn’t for Dan Kearney at Oasis Graphic, none of this would have happened… he has co-ordinated it all and arranged for all design and print as donations to the cause. Utterly brilliant Dan! Playing about in Molesey Lock was interesting. We need to figure out a process that will be repeated at every lock along the way for me to be able to: drink; eat; stretch; change kit if needed; go to the loo if needed. In my boat it’s not going to be as simple as it sounds as I have those floats either side and I can’t just step onto the bank. Unlike Malcolm who, in his skiff can easily get onto dry land. It’s going to take some planning. We also have a few amazing Ambassadors and still searching for more… Sir Steve Redgave, Steve Williams, Cath Bishop, Derek Redmond and Lawrence Dallaglio have all said yes! 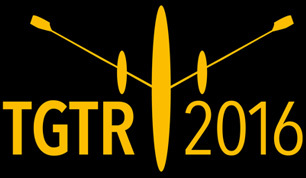 I am particularly pleased to have Emma Mitchell as TGTR2016 Ambassador, she was part of the Coxless Crew who just recently spent 10 months rowing across the Pacific Ocean. Whilst my challenge is not quite as epic as hers there are many similarities in the planning stages and I have been able to pick her brains of various things. Thankyou Emma! You can also check out what I’ve been up to on our lovely new Instagram page, put together by my clever friend Gemma, who has created a thing of beauty – check it out at TGTR_2016. We are only 4 months away… where is 2016 going!?!?! I am sure that with the incredible team Liz and I have managed to build around ourselves and the row, we are going to make this a success… a HUGE success! 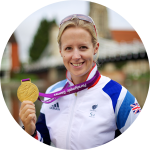 Naomi is writing a series of blogs building up to The Great Thames Row, and they really are worth a read to understand more about Naomi’s motivation, the charitable aims, and what has been achieved so far.